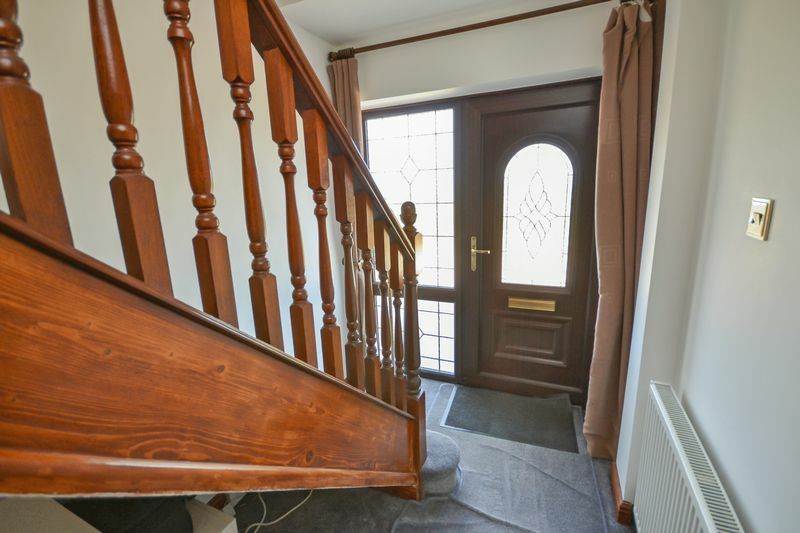 Guide Price £500,000 - £525,000. 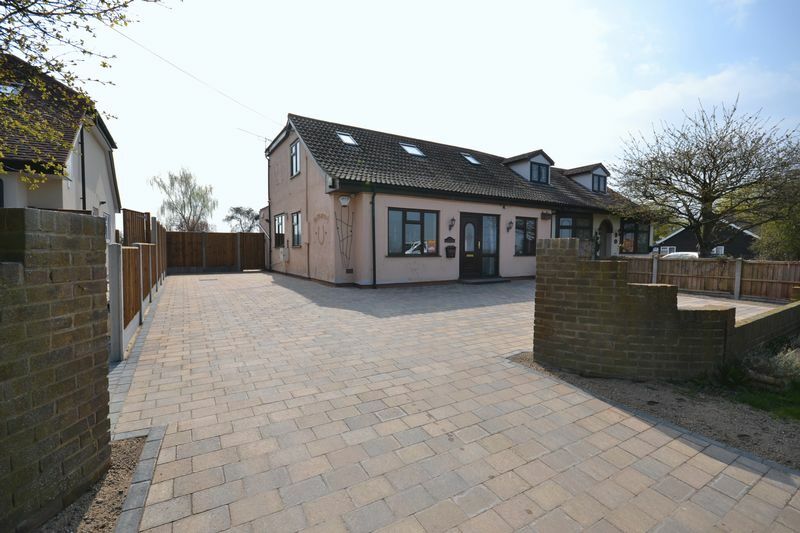 Offering beautiful field views to front and backing onto stables & paddocks, we are delighted to offer for sale this fantastic family home, with no onward chain, situated within the Horndon On the Hill. 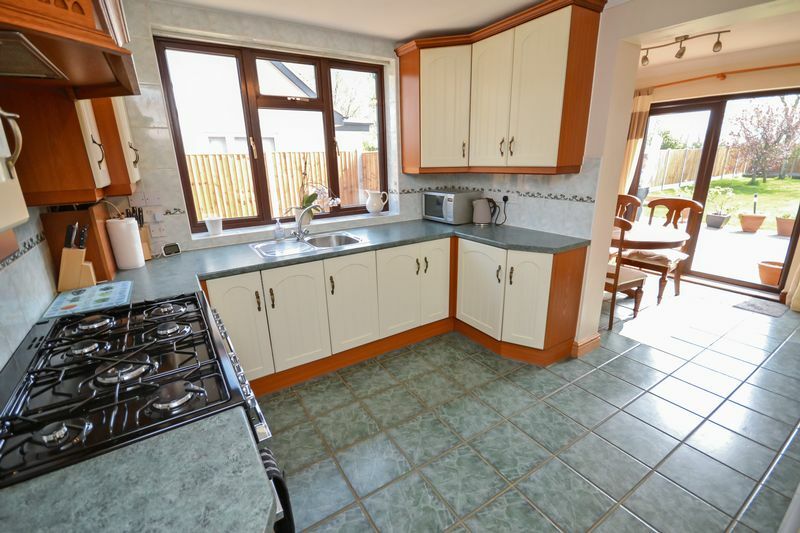 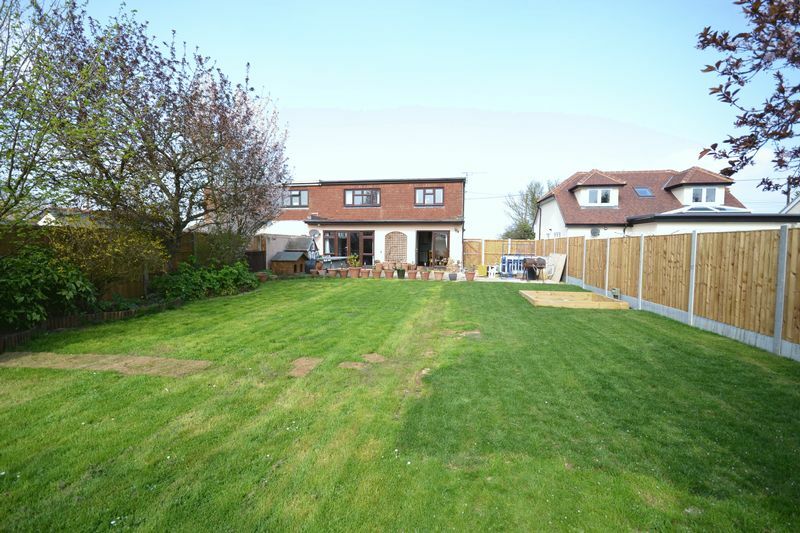 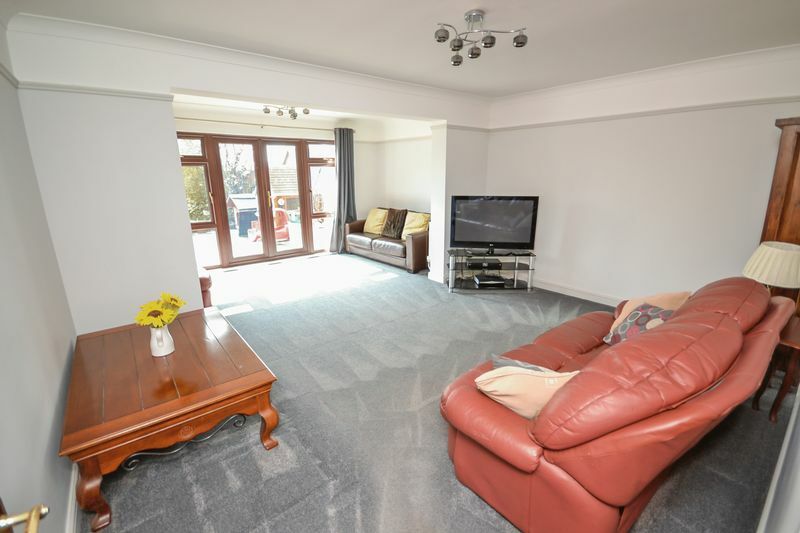 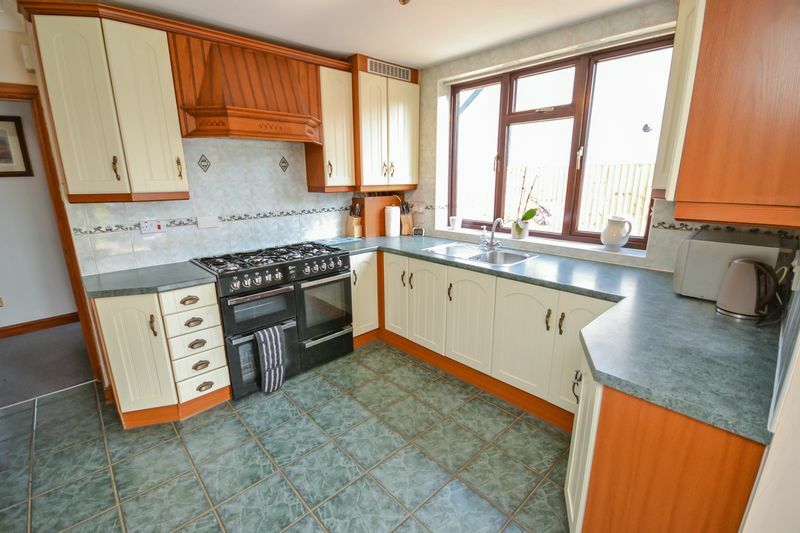 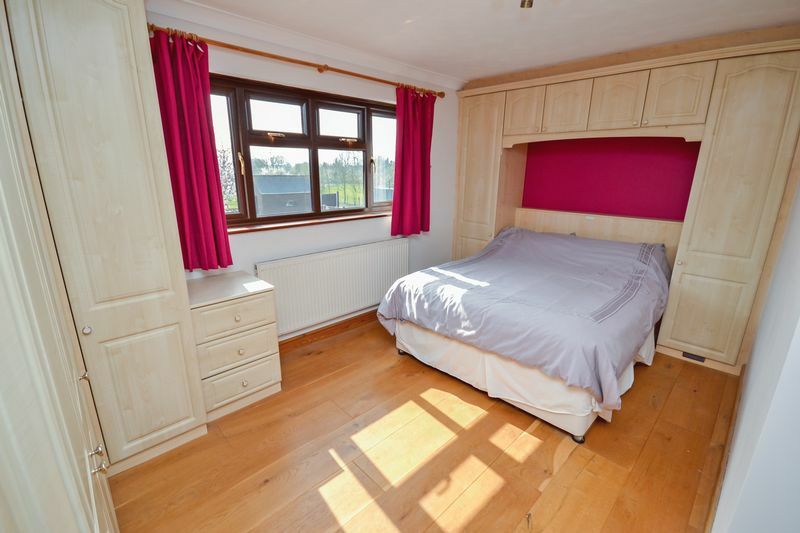 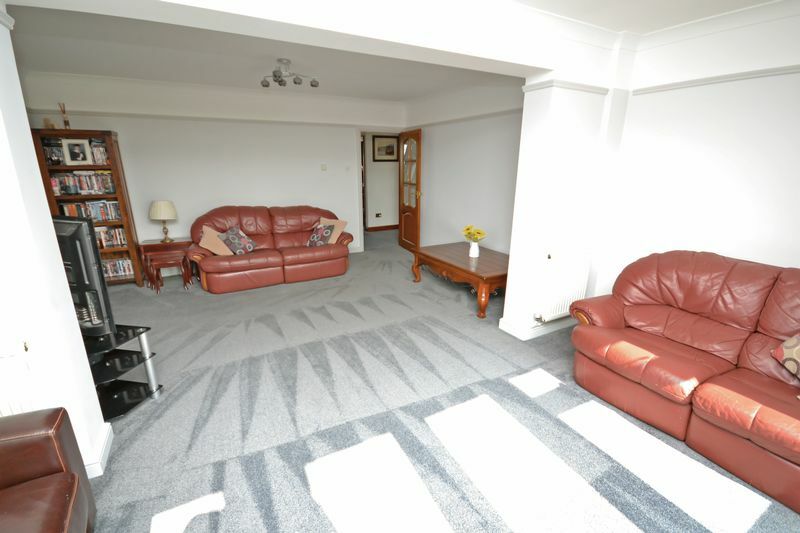 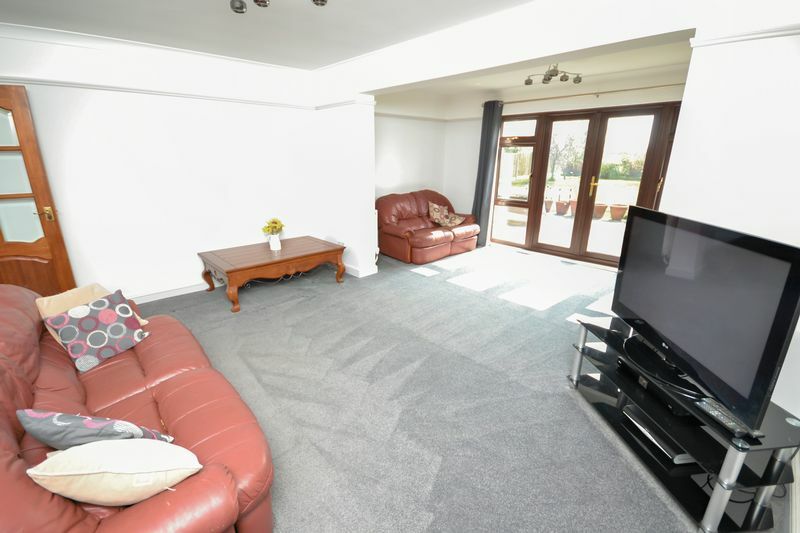 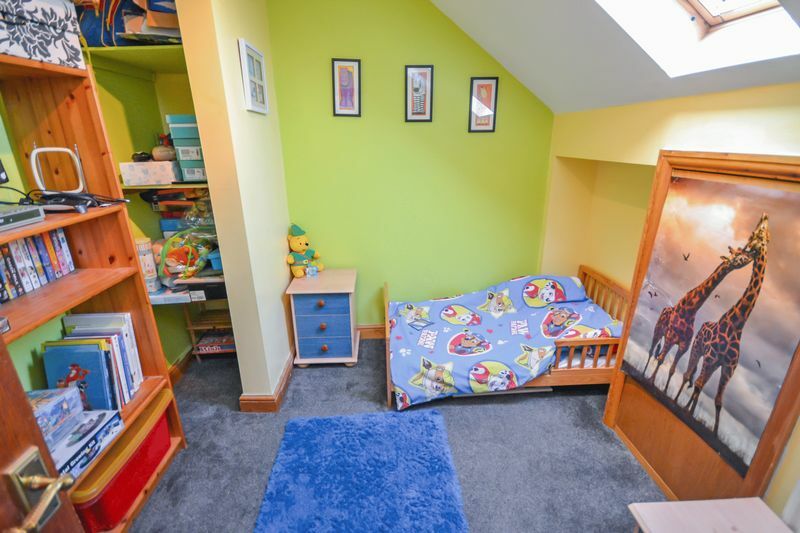 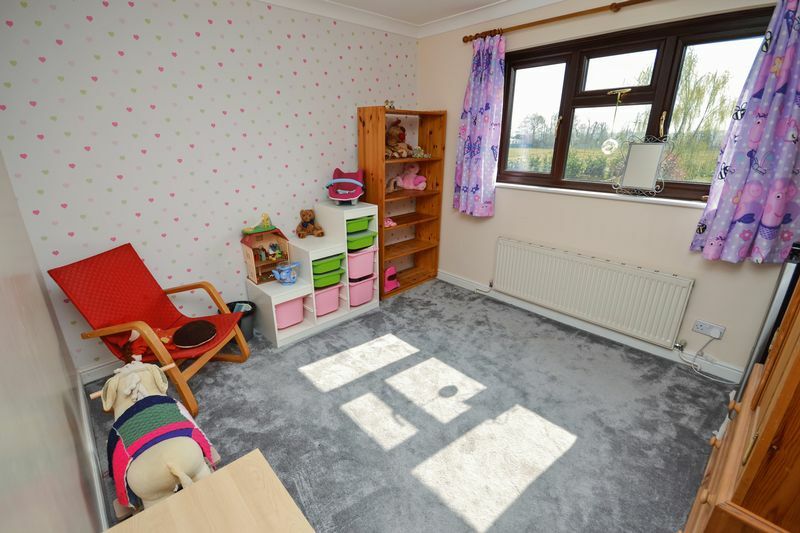 Spacious and well presented is on offer here, with the property maintained to a high standard. 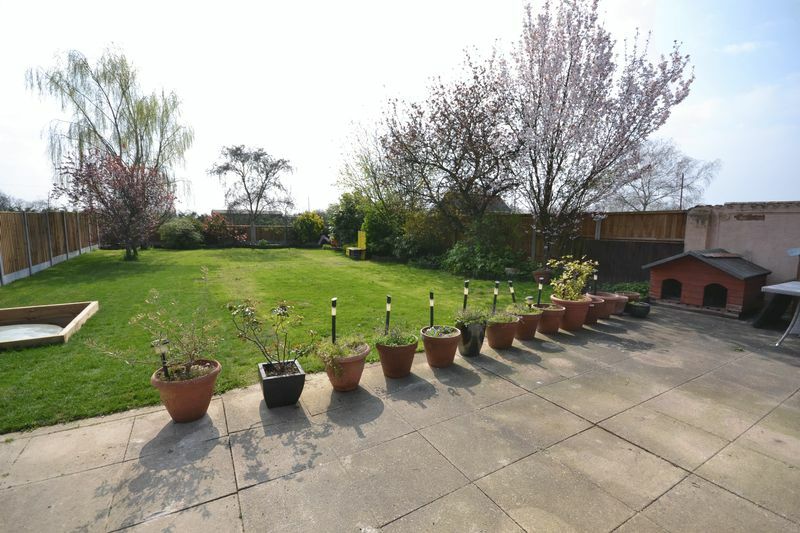 With Four bedrooms (one on ground level) and two bathrooms, this property is a must see. 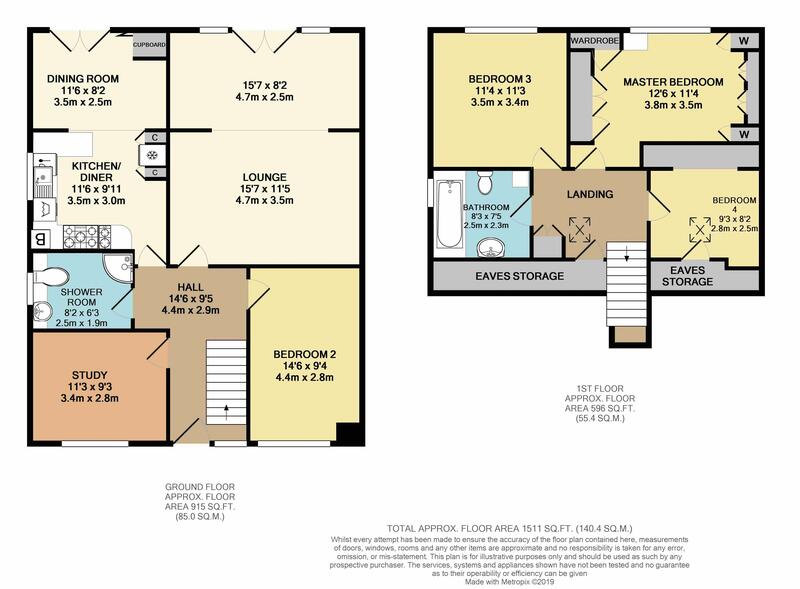 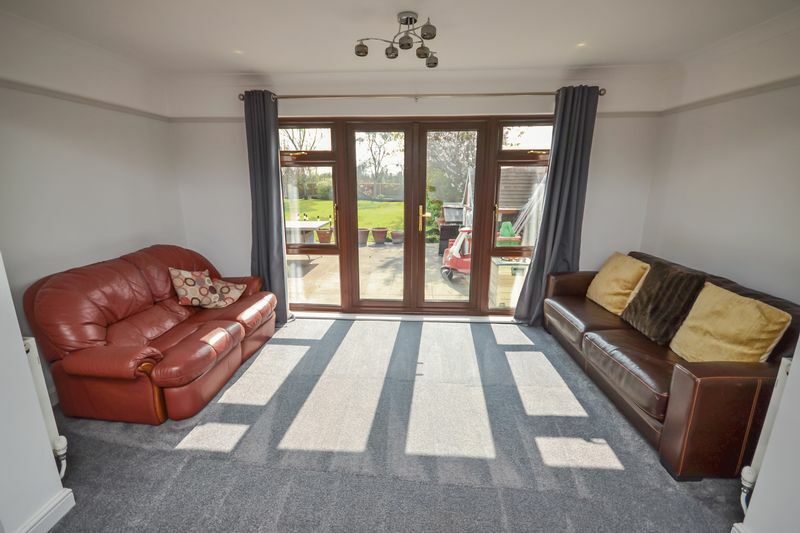 Features include open entrance hallway, spacious lounge and fitted kitchen/diner. 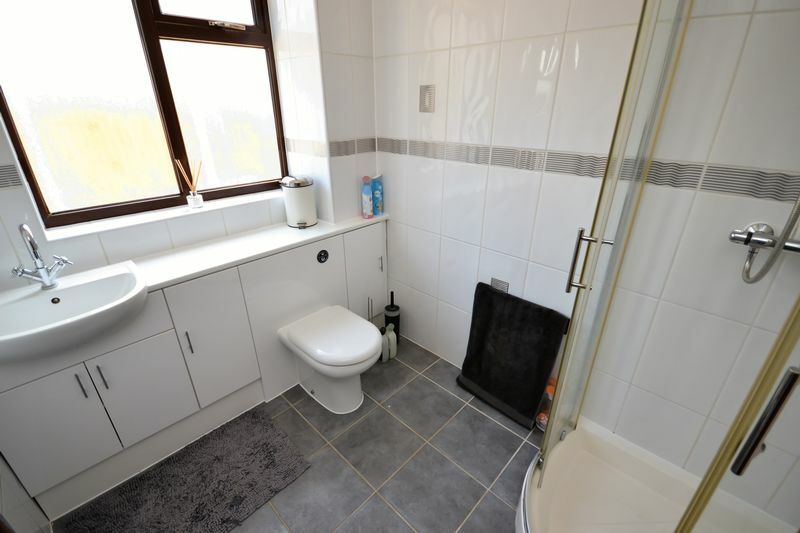 Ground floor shower room and office too. 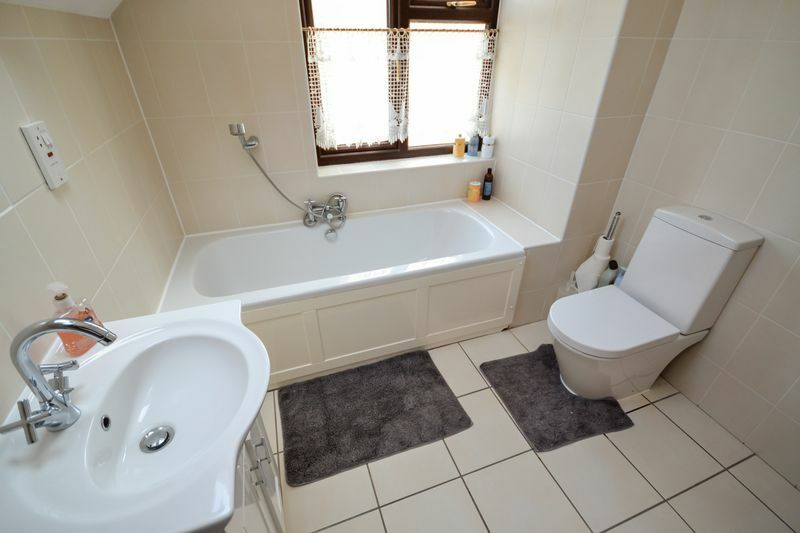 The first floor offers three well presented bedrooms and modern bathroom/WC. 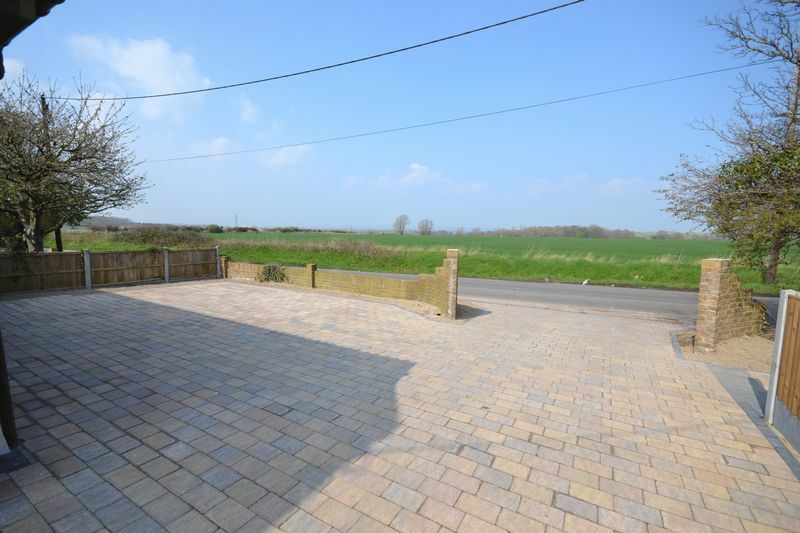 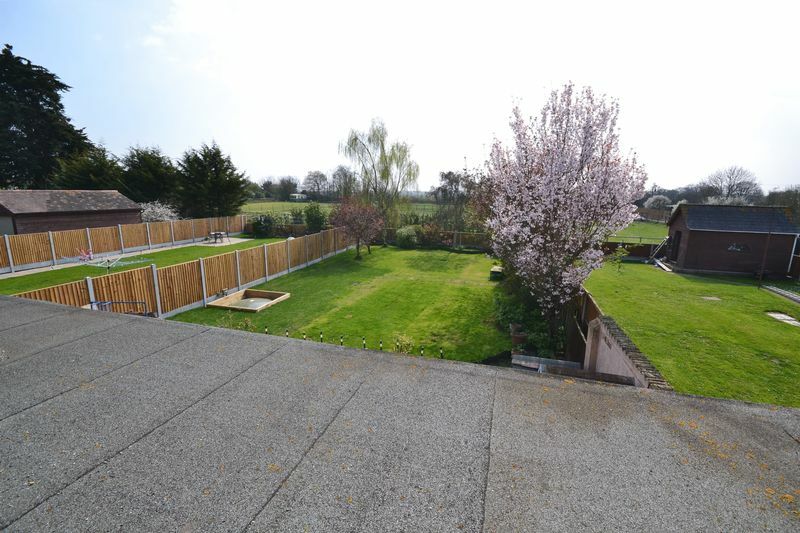 Externally the property offers an un-overlooked south facing 100' garden, with parking to front for several vehicles with stunning far reaching field views to front. 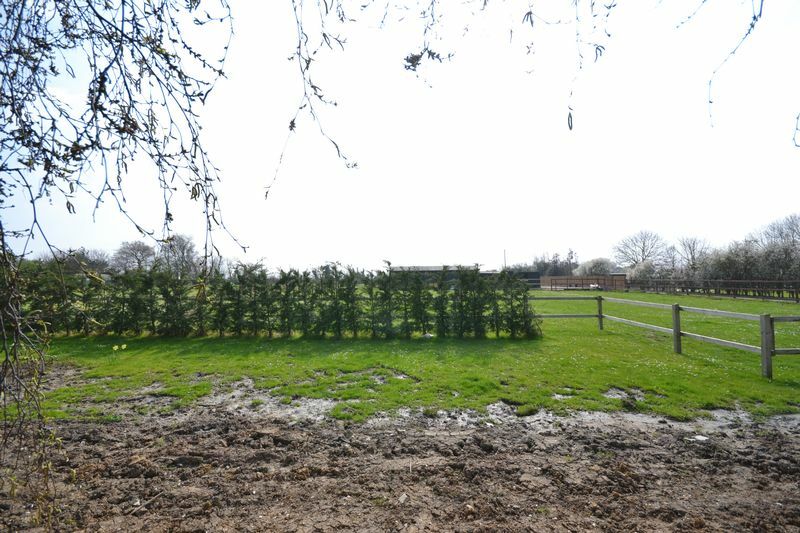 Paddocks and Stables to rear.